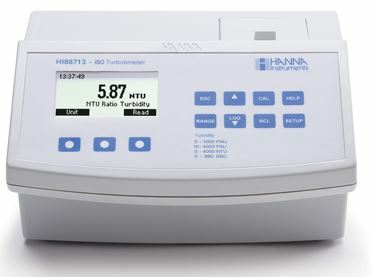 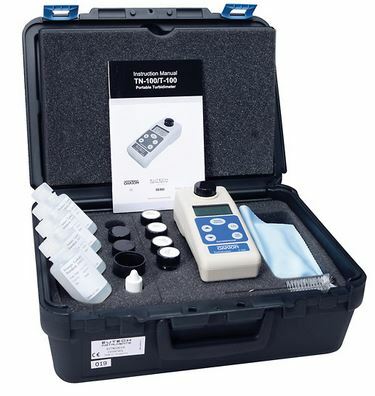 The turbidimeter is an instrument used for measuring the turbidity of a liquid by determining the degree to which particles suspended in the solution decrease the intensity of light lost as a beam is passed through it. 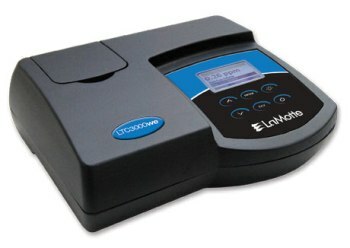 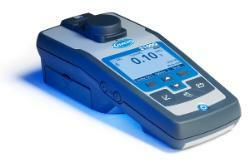 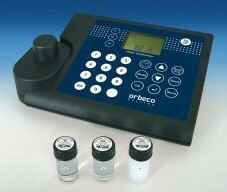 The devices are considered important tools for monitoring water quality. 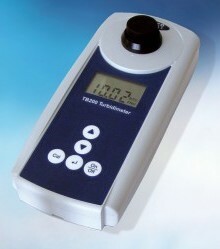 Once submitted, we will try and place you in contact with a suitable Turbidimeters supplier within 48 hours.